Your hair is your crown, a reflection of your inner beauty, and Premier Wigs has been the destination for such a jewel for the past 20 years. Whether it is for everyday wear or a special occasion, your hair should match and further accentuate your qualities. 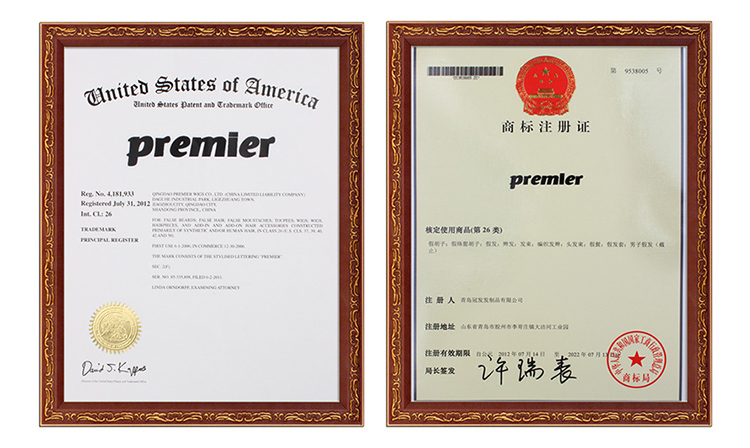 Premier Wigs has provided human hair wigs and extensions of the finest quality found among Chinese manufacturers. 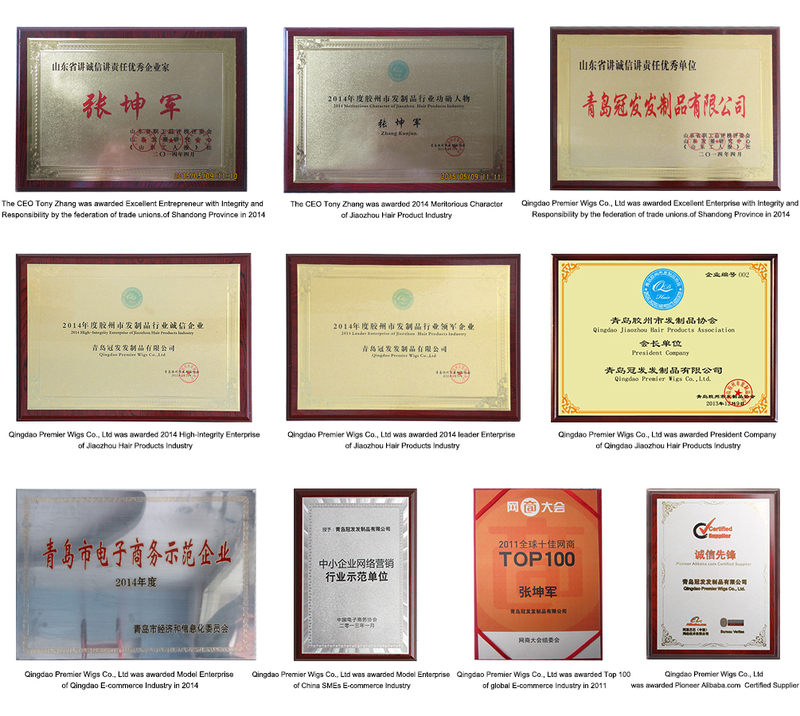 We are committed to continue building measures that make our products worth your investment. We value our customers, the challenges tied to their diversity,and our shared understanding—that quality should never be compromised.